This page is for aerial photographers and passengers who have already contacted Monumental Helicopters to discuss their Washington DC aerial photography and aerial video needs. Please do not attempt to submit forms until instructed. We will need to request an airspace waiver from the FAA and TSA, as your requested location is within the DC Flight Restricted Zone. Please use the buttons below to download a draft request letter, which will need to be filled out on your company letterhead, signed, and sent back so that we may start the waiver process. In addition, we’ll need to have the manifest filled out to submit. Please note that once the waiver process has started, there cannot be additions or substitutions to the people named on the manifest. There may be some additional permit approvals needed with the county or town, but we’ll start with the DC FRZ waiver and manifest. 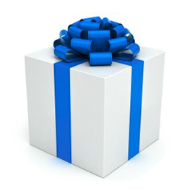 Please allow at least two weeks for the approval process – you have plenty of time until the event, however, if you are still in the process of choosing who will be flying. When we are closer to the event date, we will arrange to visit the site to determine the landing zone and discuss safety requirements and ground staff. Seth Clute, operations manager, will be your main point of contact in the future. We look forward to working with you! Since 9/11, the FAA has restrictions that keep most flights 25 miles outside of Washington DC – in other words, you will find military and police helicopter traffic there, but non-essential flights do not usually occur in the area. 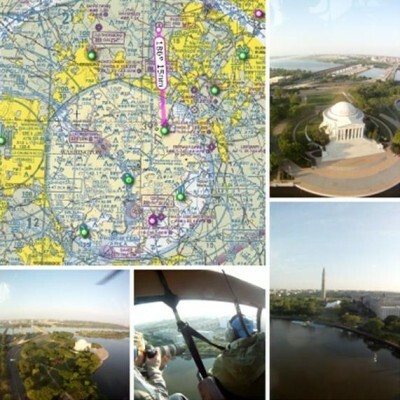 Sightseeing is prohibited within the DC flight restricted zone, however we do have specially vetted pilots allowed to fly photography flights into DC. We typically only fly it to cover special events, as it involves quite a bit of advanced planning and extra cost. The flights require special waivers and background checks by the Federal Aviation Administration and Transportation Security Administration of the Department of Homeland Security. Our fee to apply for the waiver is $275, and is non-refundable should the waiver be denied. The waiver application process will include a statement from the passengers, on letterhead, as to why the flight is required, the social security and passport numbers of the passengers, and dates of birth. There cannot be any changes to the passenger list or date and time of the flight. In addition, we are required to hire an armed federal officer who must fly along, at the charge of $100 per hour. It will reduce the number of passengers to 2. Should the waiver be approved (sight-seeing is generally not considered by the TSA or FAA, non-commercial photography is considered) our rate is $800/hour of flight time, and must include the 40 minutes total into and out of DC from our location. We require a $500 deposit to reserve the date and time of the flight.